Straight from the spring runways! While you kept your eye on fashion, I stayed glued to hair and makeup cues from the hottest designers. 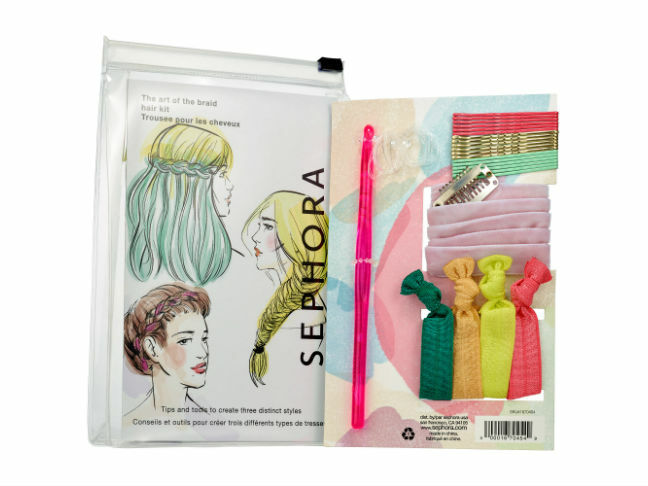 Here’s what you need to know to stay beautifully on trend this spring, from the hottest hair products to dynamic nail hues to the most desired cosmetics. 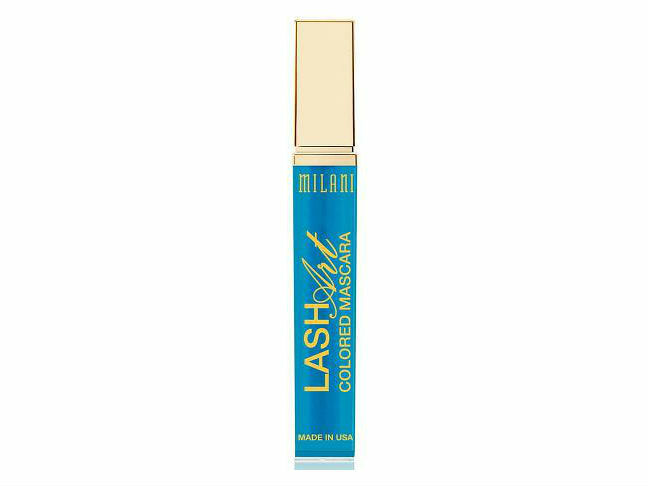 Check out my roundup of the best spring 2015 beauty trends, all super-easy to incorporate into your routine righthissecond. Is less best? According to some designers, the answer is a resounding yes! Look no further than the practically bare-faced beauties that stole the stages at Jenny Packham and Marc Jacobs (where, if you can believe, the models wore not even a lick of makeup). If such feats are unheard of in your world, fake it until you make it with a tinted moisturizer that leaves skin looking as naturally beautiful as possible. 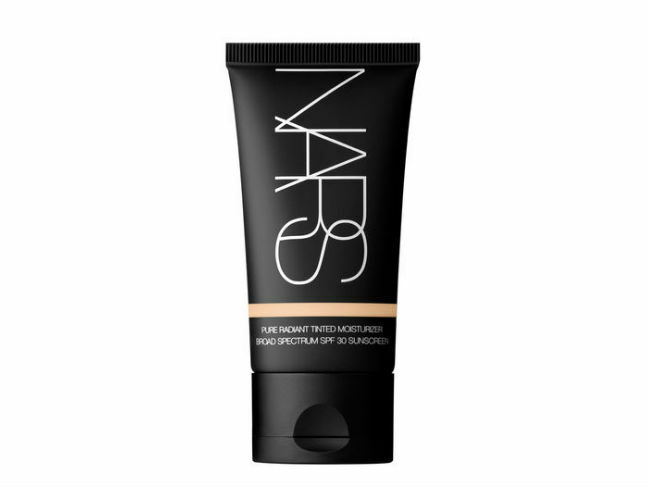 I like NARS Pure Radiant Tinted Moisturizer ($43); it’s available in eleven shades and contains broad-spectrum SPF 30. Flushed lips brighten up the entire face in the best possible way—they look natural and fresh, not bold and overdone. Achieve the same just-bitten look seen at J. 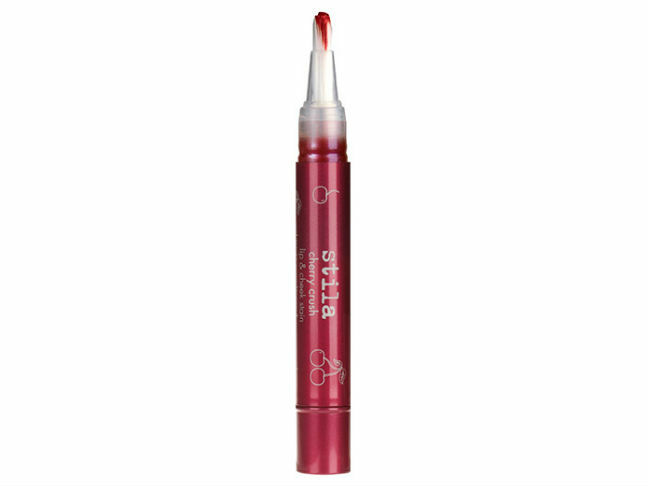 Crew and Rag & Bone with Stila Cherry Crush Lip & Cheek Stain ($24), which delivers a personalized hue to your lips instead of a one-note color that may or may not flatter your skin tone. 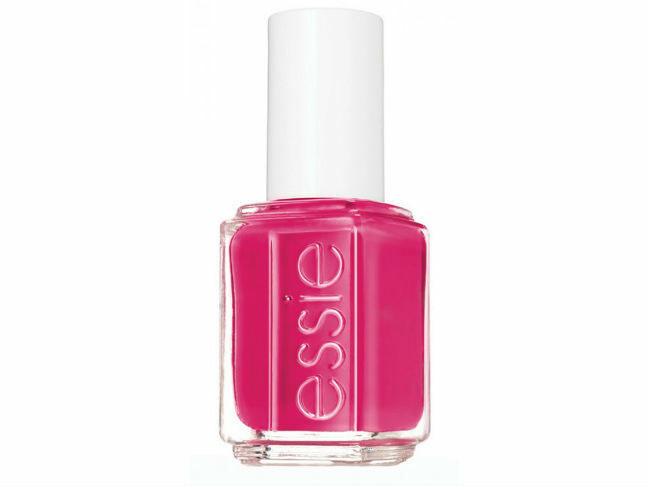 The result is just the right shade of reddish-pink: girlish, youthful, radiant, and perfect for spring. Inspired by a field of art that finds beauty in contrasting blank space with a subject, negative-space manicures were spotted all over the runways. Designers from Kye to Zimmerman showed off this graphic look with bold colors, but you can make it your own using whatever shade you love. I’m partial to keeping it simple if you’re a first timer or can’t quite get the hang of perfect lines just yet. A slender line along the side of your nail or a half moon at the base of the nail offers a fresh take on the traditional mani. I love how vibrant Essie Haute in the Heat ($8.50) is for the season! Dramatic black eyeliner, the likes of which was spotted everywhere from Sonia Rykiel to Louis Vuitton, is not for the timid. Whether you’re paying homage to the cat eye, channeling your inner rocker with a fearlessly bold look, or keeping it real with a lighter hand, take heart in knowing that the trend isn’t an exact science. It can be worn in many different ways, but is best achieved with something that makes it easy to control your application. 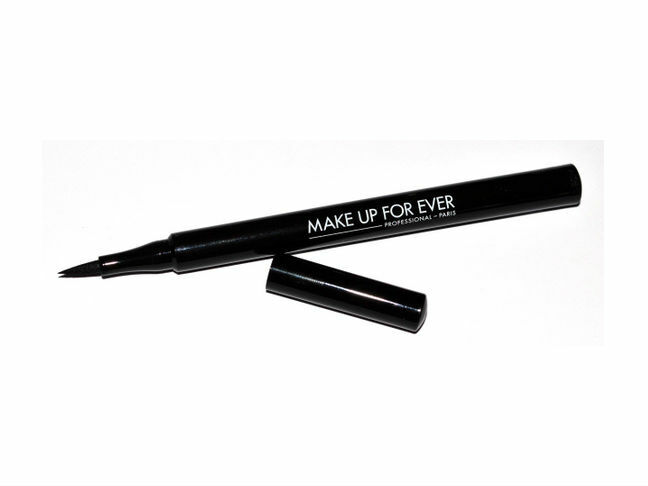 Try Make Up For Ever Graphic Liner High Precision Pen ($24), which creates beautiful slender and thick lines. 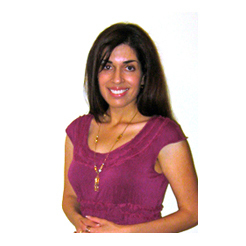 Ditch Your Face Wash – Why It’s Time to Switch to Cleansing Balms InsteadControversial Anti-Aging Stem Cell Cream: Is It Right for You?